Compare our prices with the leading pet shop chain and you will find us heaps cheaper when it comes to leads and collars and other pet accessories. 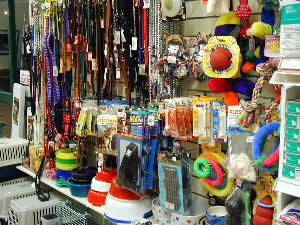 We stock a wide range of top quality pet accessories at very reasonable prices. Compare us to pet shops. …and many more goodies for the special pet in your life.